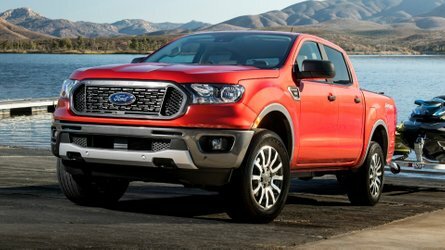 Love it or loathe it, the coupe-SUV genre is here to stay. 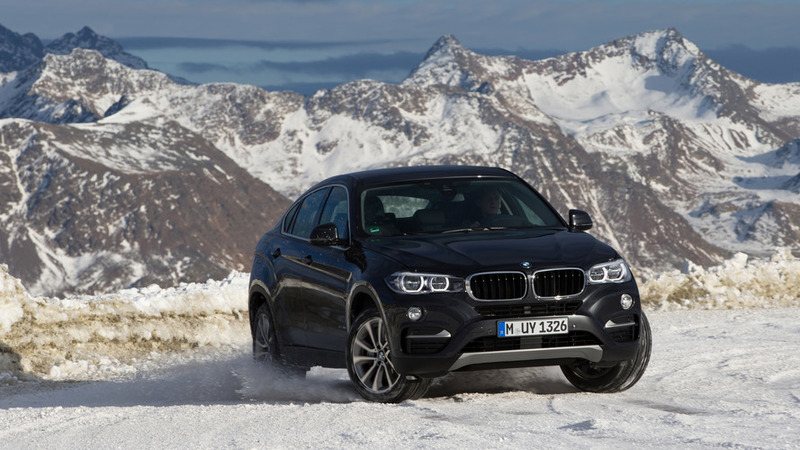 BMW is a promoter of the niche, having introduced the original X6 (codenamed E71) approximately 11 years ago. 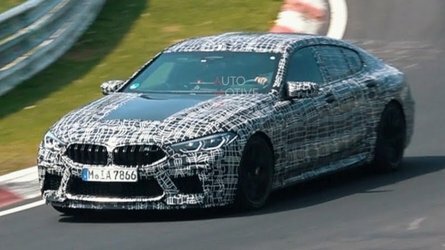 The current-generation (F16) model followed late 2014, and now the Bavarians are putting the finishing touches on the third installment. Known internally as the G06, the revamped X6 is scheduled to come out later this year. 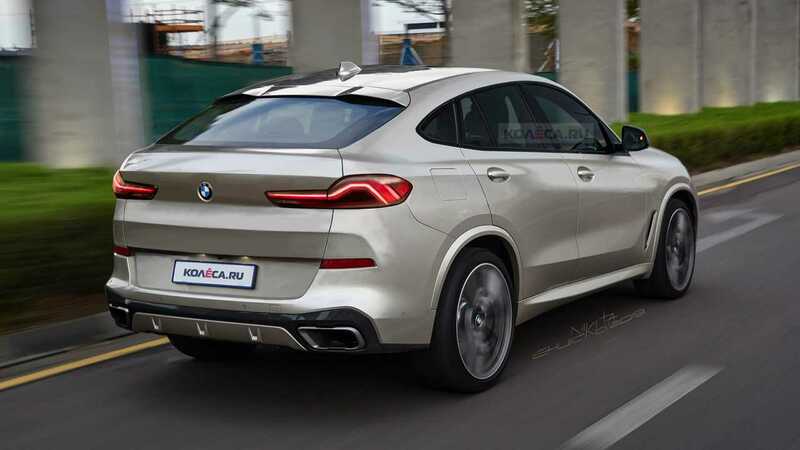 Meanwhile, Russian website Kolesa is attempting to see into the future of the third-gen X6 by doing a speculative render using as foundation the latest X5. After all, the X6 is nothing more than an X5 with a coupe-like roofline and a slightly sportier rear end to match the reshaped ceiling. Camouflaged prototypes have been spotted on numerous occasions, and these speculative renders are likely doing a great job at figuring out what was hiding beneath the disguise. The polarizing shape of the BMW X6 should be a little bit easier on the eyes as the test vehicles have been exhibiting a sportier derrière looking less cumbersome than what the SUV’s predecessors have. 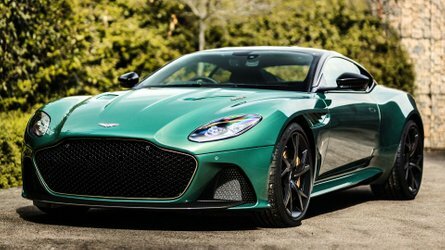 Nevertheless, we wouldn’t go as far as saying it will be a beautiful car because this coupe-SUV mashup still seems to us a bit unnatural. Going up against the Mercedes GLE Coupe but also the Porsche Cayenne Coupe newcomer, the X6 will inherit just about everything you can think of from the regular X5. 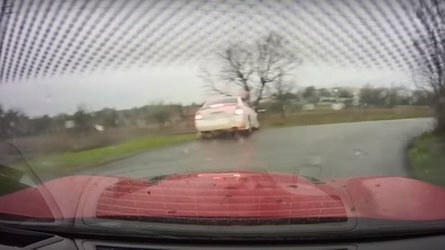 You can rest assured there’s going to be a full-fat M model because it’s been caught by the spy camera on numerous occasions. Not only that, but BMW is working on a hotter X6 M Competition with more than 600 horsepower on tap. We will probably have to patiently wait until sometime in 2020 for the M versions considering the regular X6 is not even out yet. 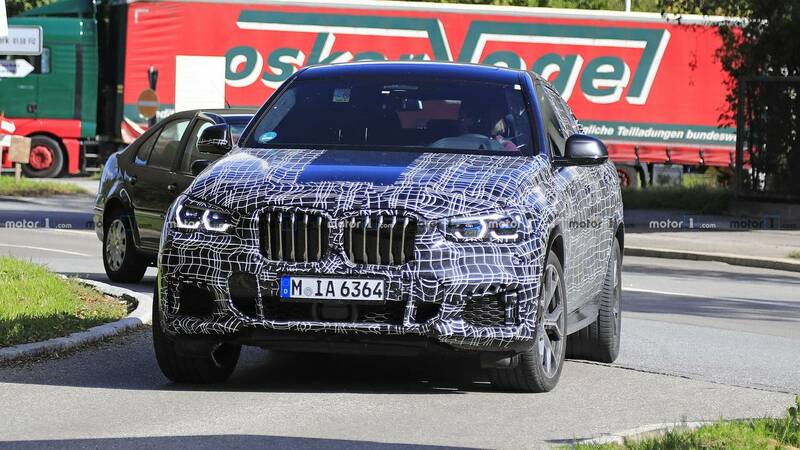 When it does arrive, expect the SUV to be offered in the U.S. in xDrive40i and xDrive50i flavors, while Europeans will also be getting the torquetastic X5 M50d joined by a lesser xDrive30d. 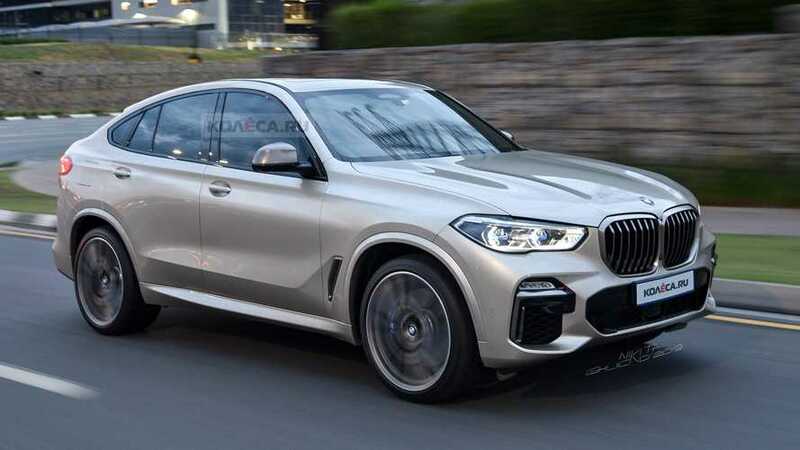 The conventionally powered models will likely be complemented by an electrified xDrive45e plug-in hybrid variant as it is the case with the X5.